I have to admit that with as much as I drink these, this is the first time I have tried one of the Zero flavors. I was surprised at the full taste; you couldn't tell it was a "diet" type drink! Most of the time when something advertises "0 calories" it has a very diet taste...and I don't like those at all! This was really good though, and is definitely something I will be purchasing again. The VitaminSchticks are a great moisturizing lip product, and are also SPF 15 to help provide protection for your lips. Usually when we go out we all think of using sunscreen on our face, arms, etc...but a lot of times we don't even remember that our lips can burn and chap too! Each VitaminWater beverage is enhanced with nutrients and vitamins, so you can enjoy great taste while also getting an extra dose of nutrients! 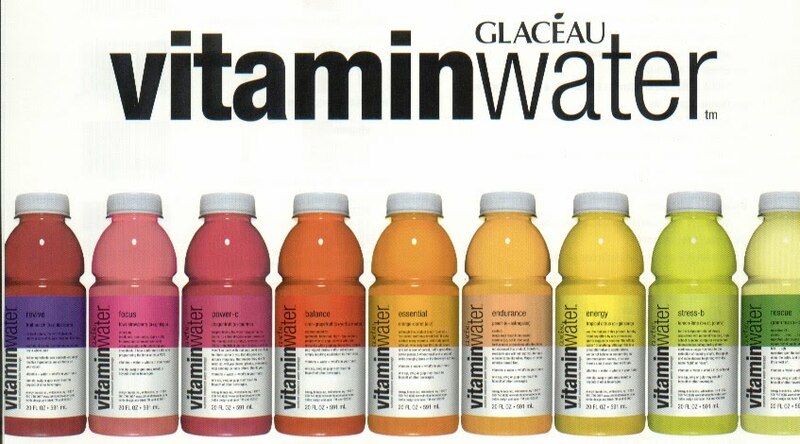 "VitaminWater is a great-tasting, healthy enhanced water that is packed with nutrients. 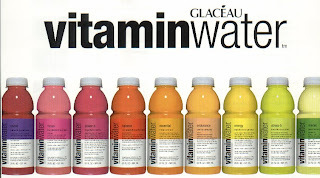 In addition to providing a perfect complement to everyone's less-than-perfect diet, each vitaminwater variety has a unique combination of nutrients to deliver a specific benefit to get you through your day. A recently completed clinical study proved what we have known all along: the vitamins in power-c (dragonfruit) are absorbed by the body equally well as those in traditional foods." Disclaimer:I received product for the purpose of review. All thoughts and opinions are mine. All quotes taken from the VitaminWater website.